The ability to trailblaze change is a critical component of success and fulfilment in today’s competitive organizations, unstable economies and volatile world. 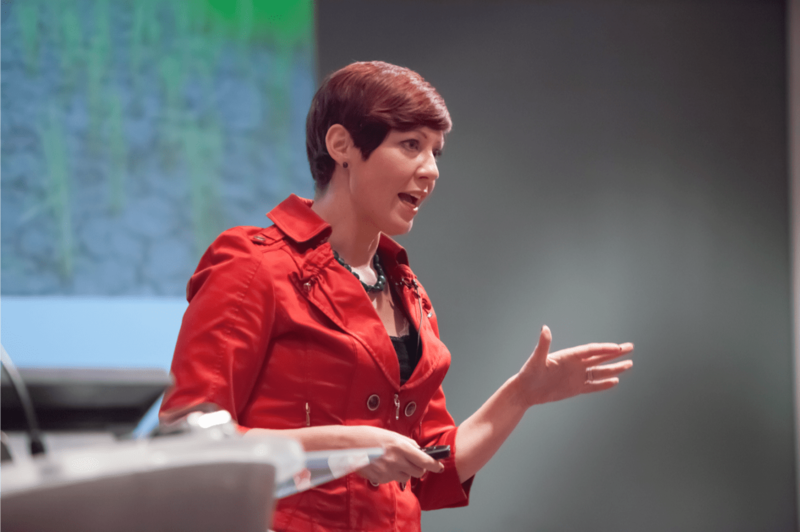 This online seminar will be led by Dr Sam Collins, Founder and CEO of Aspire, named ‘One of the Top 200 Women to Impact Business and Industry’ by Her Majesty, the Queen and ‘A Woman Shaping the World’ by CNN. Award-winning gender diversity expert, social entrepreneur, key note speaker, coach and internationally bestselling author, Dr Collins is a leading global voice on change for workplaces, organizational culture and community impact. Understand what it means to be a Trailblazing leader in today's competitive organizations and global economy. Develop the qualities and skills of leaders who truly make a difference and trailblaze change. Be inspired and empowered with new ideas, thought leadership and tool kits. Create a new vision of success for yourself and others at home, in your workplace and in your community. Grow a new external network of like-minded women from around the world. Leave with a tangible action plan. Learn more about The Aspire Trailblazers Event taking place in Los Angeles, USA on May 10 2019. If you can not make the date and time, please register to request the recording only post-event. "Thank you for an amazing webcast. You're very inspiring, fun & easy to relate to and your enthusiasm and energy is contagious. It was an excellent presentation, which taught me a lot, but it was also the feeling that, as a career woman, you're not alone and don't have to feel uncomfortable about wanting more in life. It's good not to care so much about what men or the world thinks. Usually I have to tone down my intelligence so they don't feel intimidated so it was amazing just embracing being a MAD woman."